At 10 Ants we offer much more than just Jewellery. 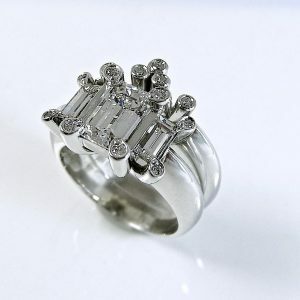 We are skilled Jewellers and specialise in a myriad of other services. 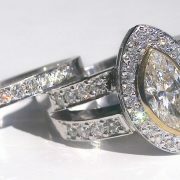 We can take care of your entire Jewellery requirements from our studio in Broadbeach. We also provide services internationally. As well as creating stunning hand crafted pieces 10 Ants Jewellery also repairs and restores well-loved Jewellery back to show room condition. 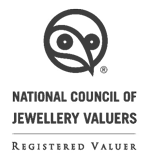 10 Ants has extensive experience with restorations and has had the privilege of restoring pieces from the 19 th century. To view some of our previous restorations click here. 10 Ants also offers other services such as resizing, engraving, and maintenance/ cleaning (including re-rhodium plating). 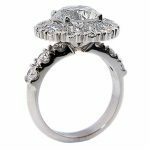 10 Ants specialty staff are qualified Gemologists, Valuers and Diamond graders. 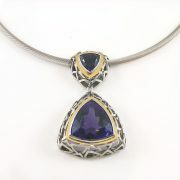 They are also able to provide the unique ability to value custom designed and hand made pieces as well as rare heirlooms. 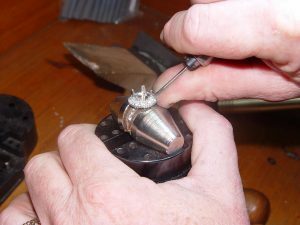 Whether you require a simple re-size or an in depth antique restoration, 10 Ants Jewellers can skilfully and sensitively provide these services to you. 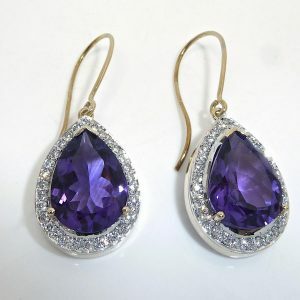 10 Ants Jewellers has an appreciation for antique pieces and the ability to source gemstones from a global platform. When selecting a piece of Jewellery it is often difficult to select the correct size. If you have received a piece of jewellery and it doesn’t fit, why not have it perfectly resized by 10 Ants Jewellery. 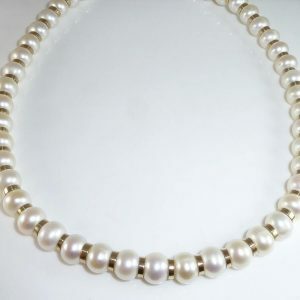 Alternatively, if you suffer from arthritis or swelling, there is a variety of rare techniques available to assist you in being able to wear your piece. Day to day life will see any stone slowly loose its shine through the build up of the oils on your skin, use of creams and other daily activities. 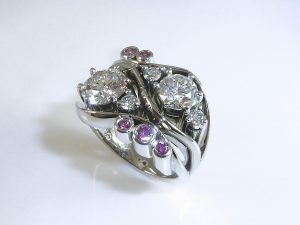 10 Ants Jewellers are able to remove scratches, re-rhodium plate, and return your piece to its original shinning glory. The beauty of engraving is its ability to make a custom designed piece more personal. Whether its your children’s date of birth or a beautiful and touching message carefully engraved on the inside of an engagement ring. The ability to put your personal stamp on a piece of jewellery is everlasting. As an internationally recognised company 10 Ants Jewellery source stones from all over the world as some rare gems can’t be found in Australia. This ability has allowed us to further customise our client’s pieces. 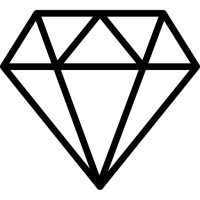 We do have a small range of specialty gemstones, pearls and diamonds on our premises for you to view and draw inspiration from.